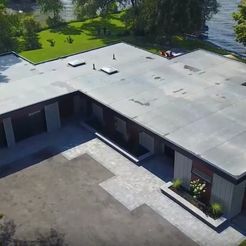 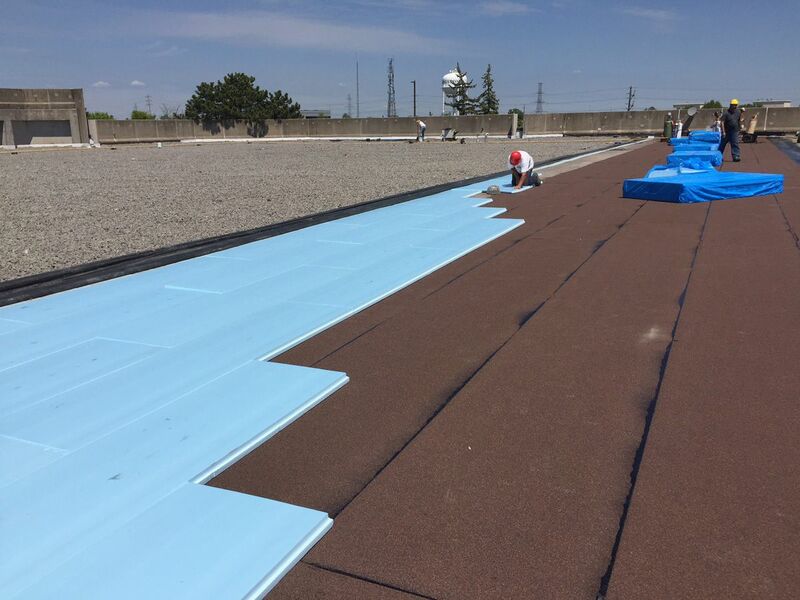 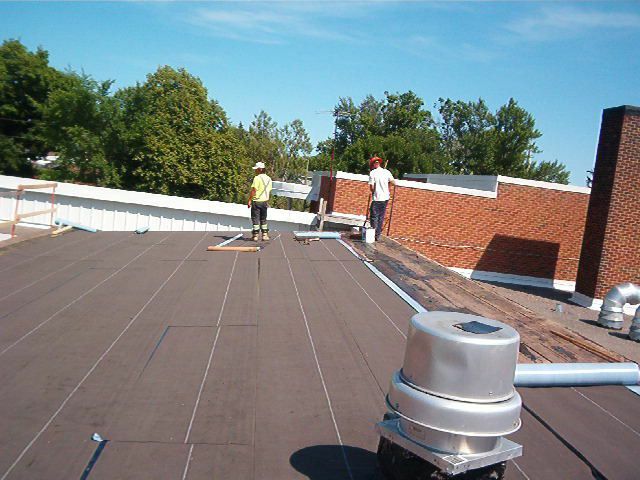 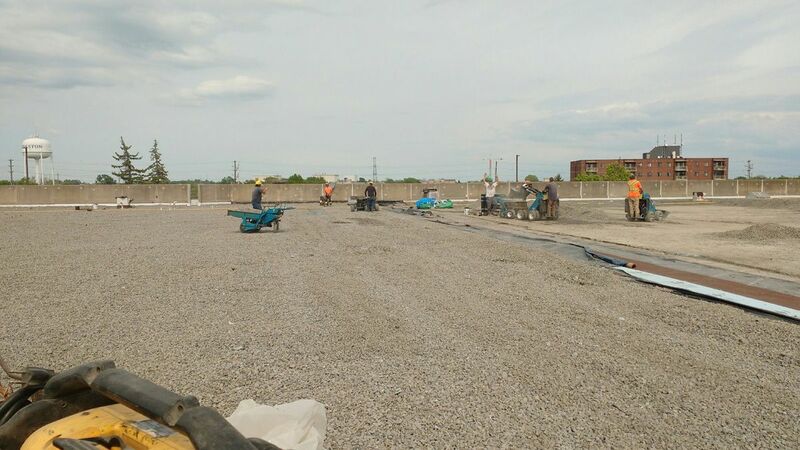 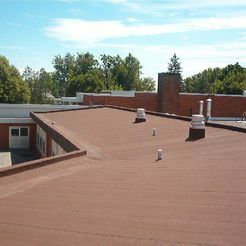 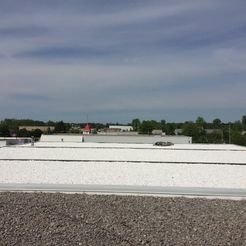 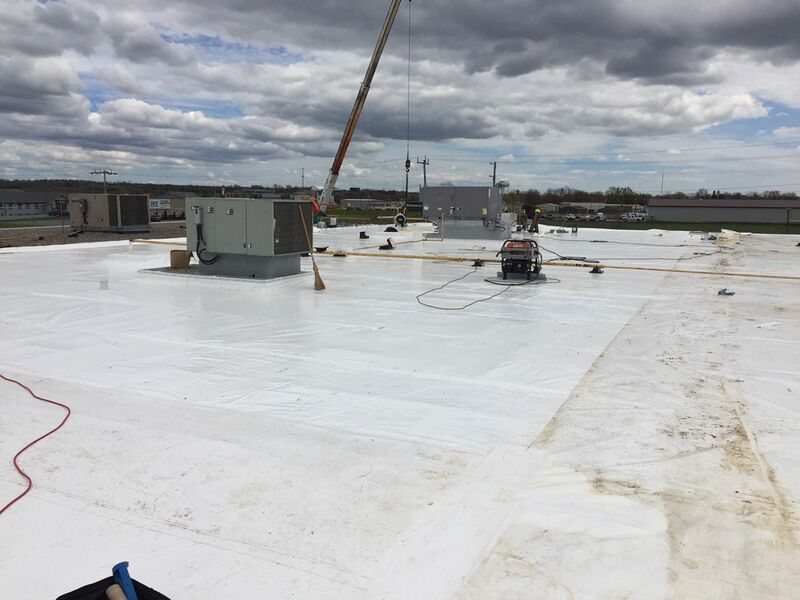 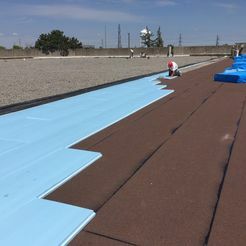 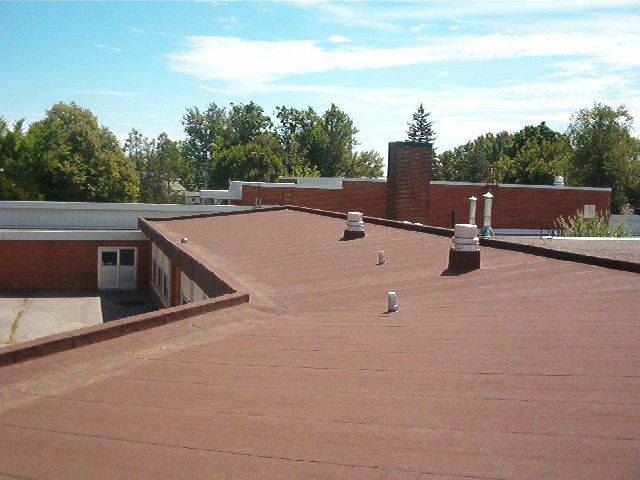 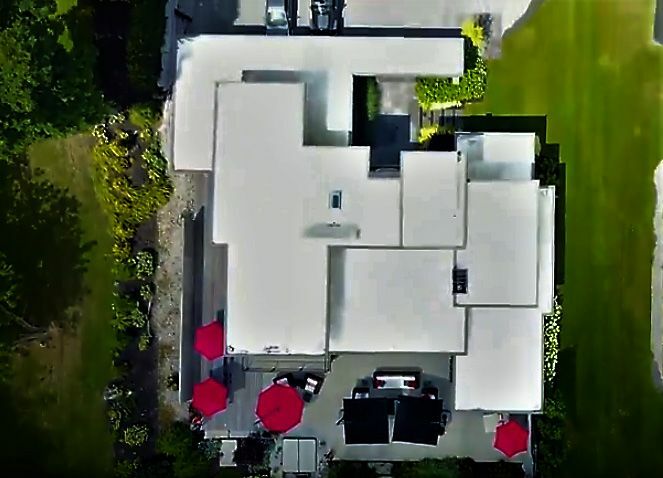 Based in Belleville, Ontario, Dafoe Roofing Ltd. is proud to provide expert roofing and emergency leak repair services to many surrounding communities. 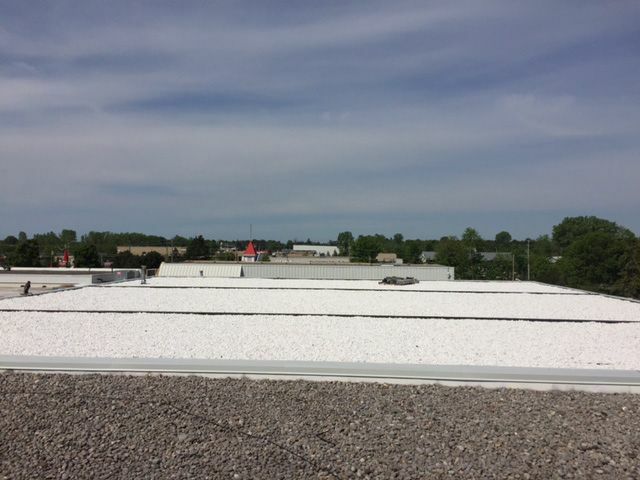 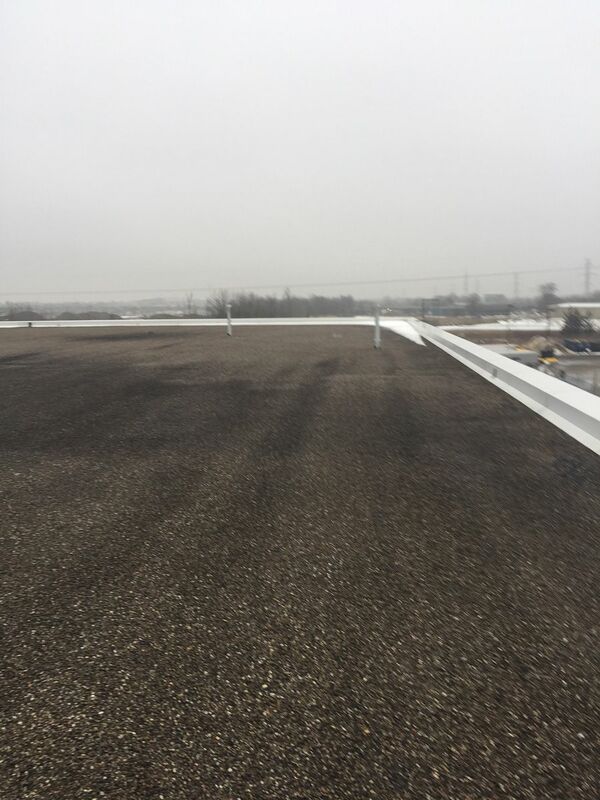 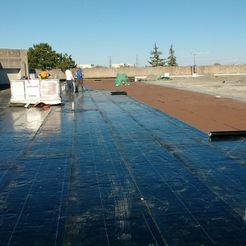 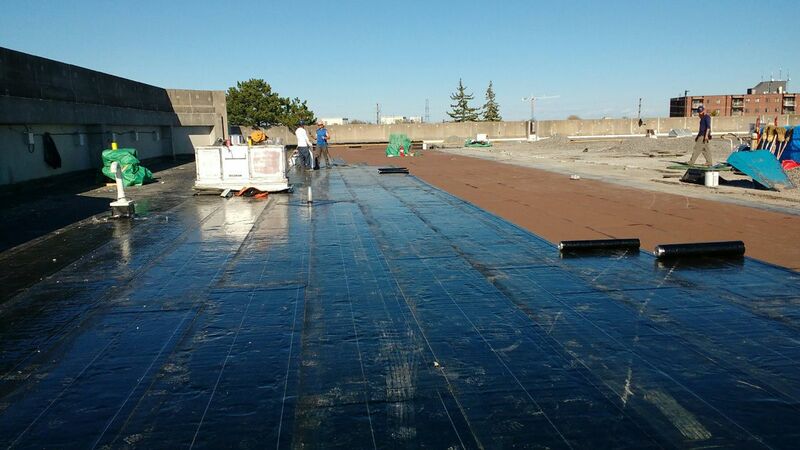 Whether your home needs a new roof, your business wants to repair an old one, or your industrial building is hoping to get rid of a leak before it gets worse, we can help. 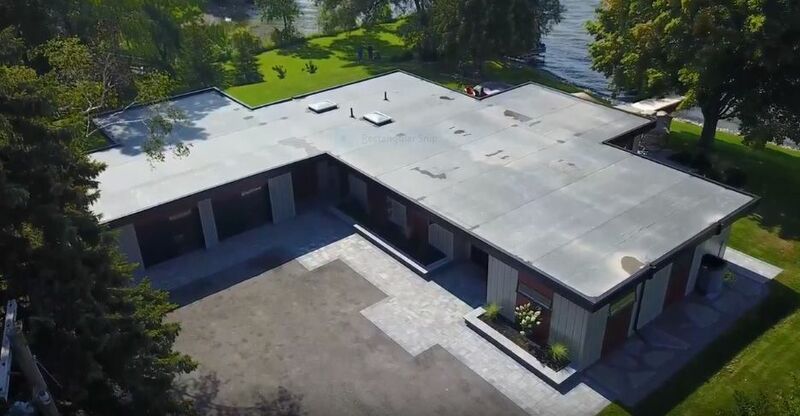 Don’t take our word for it, though! 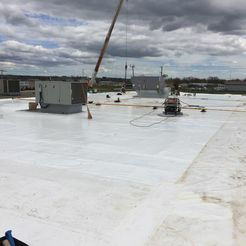 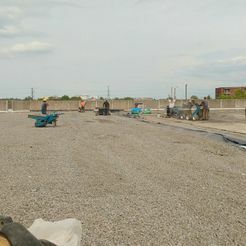 Take a look at our gallery to see how well we manage our work. 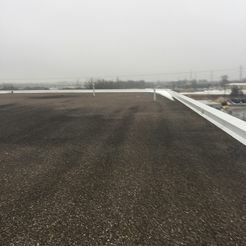 Please note that this page will update with new photos , so you’ll have more opportunities to see our team at work and to take a peek at some of our completed projects. 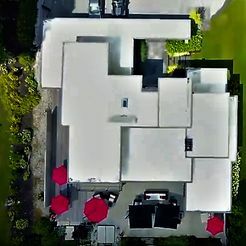 Don’t hesitate to check this page often! 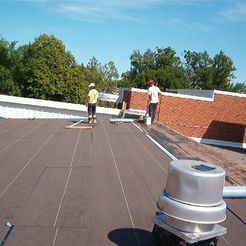 To experience our work for yourself, contact us.